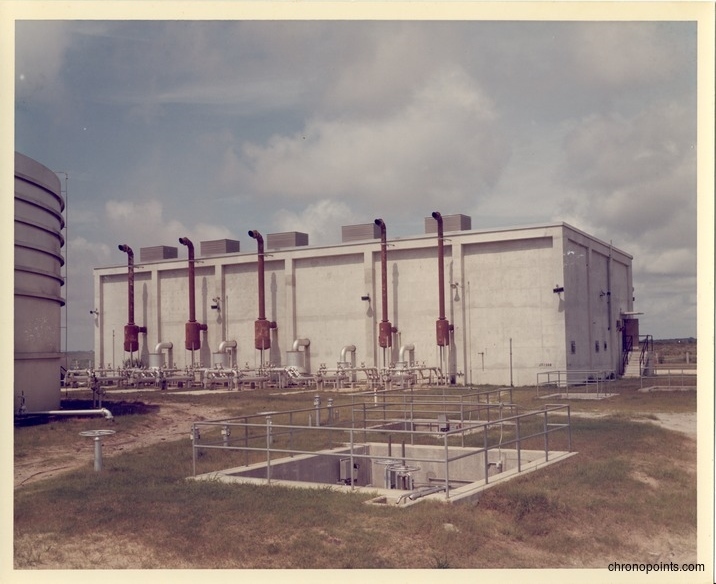 The Water Deluge System at Launch Complex 39's Launchpad A and Launchpad B, located at John F. Kennedy Space Center in Merritt Island, Florida. 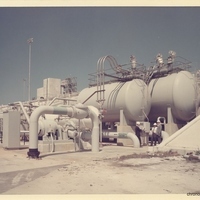 The Water Deluge System was used for two reasons: noise suppression and flame suppression. 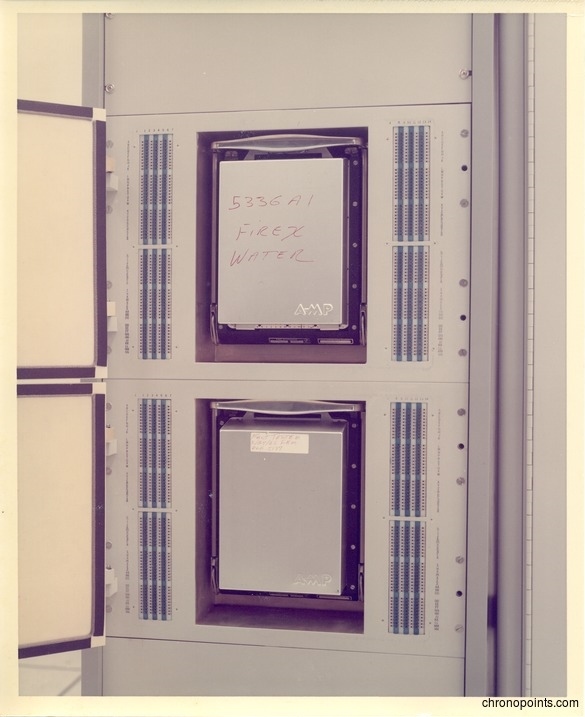 The system reduced both issues by releasing a torrent of water after the rocket was ignited, which reduced the sound of the rocket and damage to the launchpad from the intense heat. 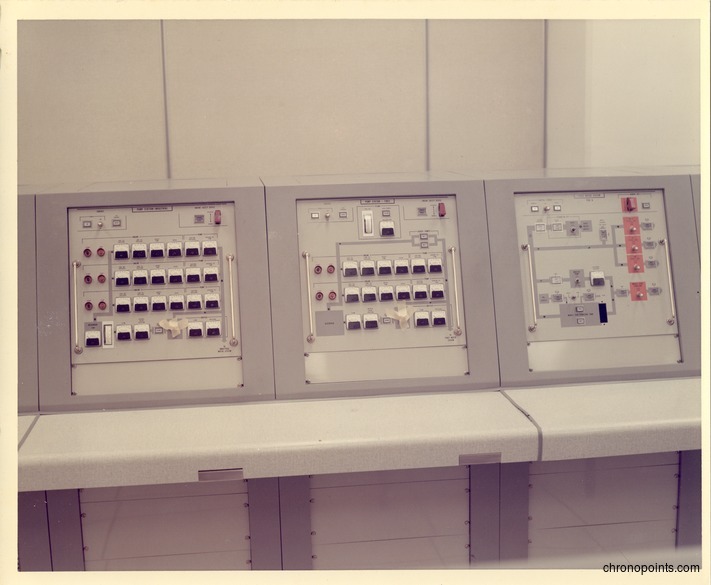 Launchpads A and B were built specifically for the powerful Saturn V rocket, thus there was a special need to address those issues. 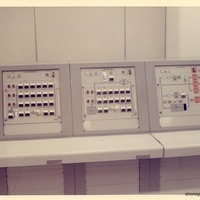 "LAUNCH COMPLEXES 39A, 39B, 39C, AND 39D." 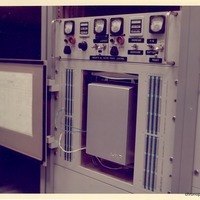 HEROICRELICS.ORG. 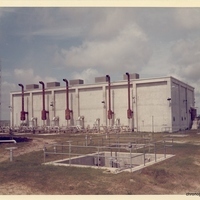 http://heroicrelics.org/info/lc-39/lc-39-abcd.html. 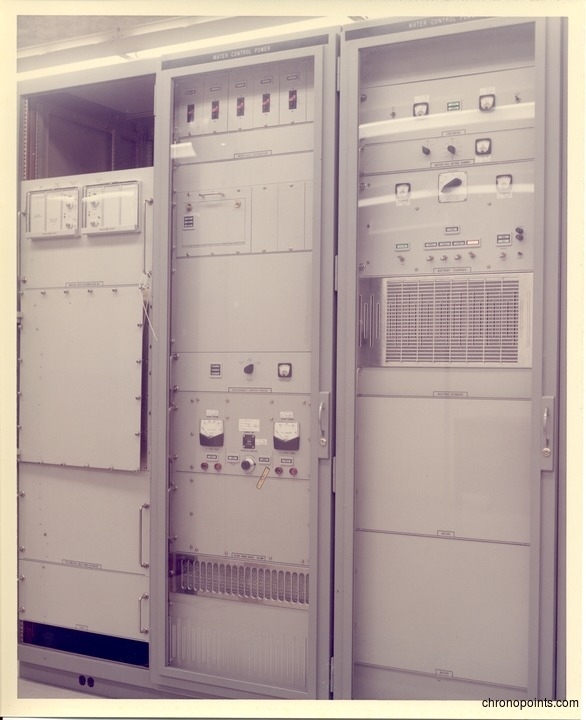 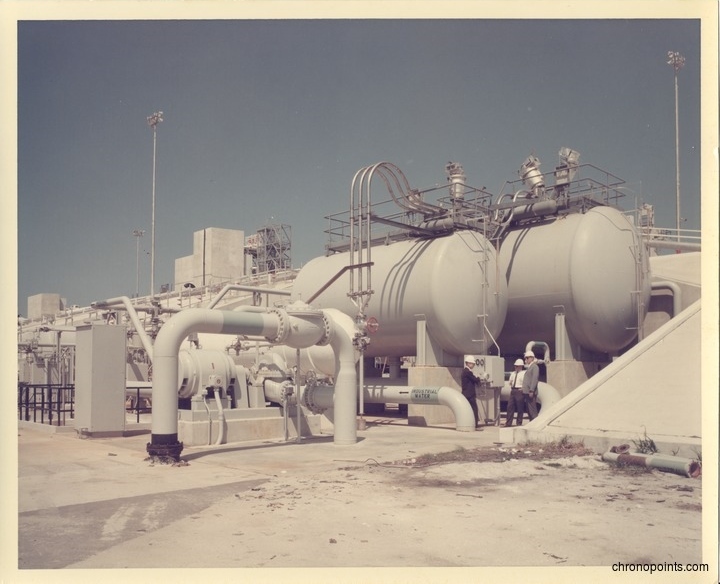 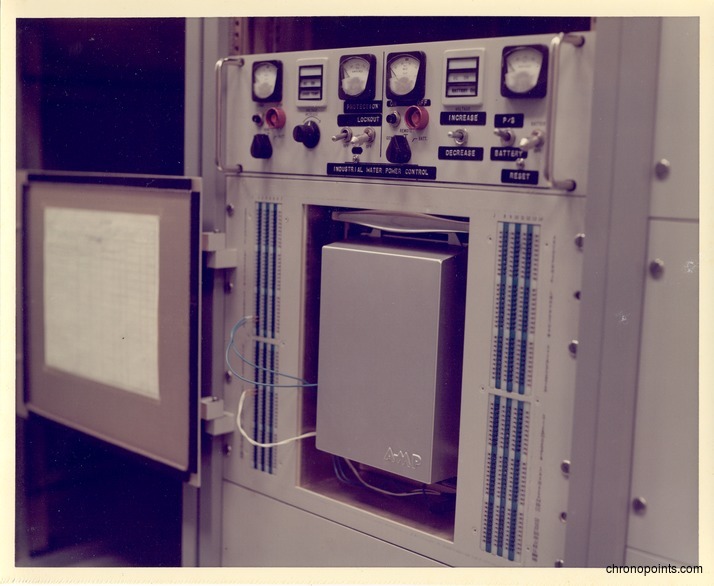 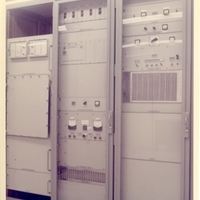 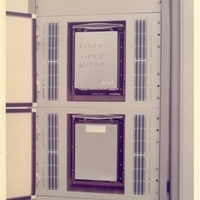 “Water Deluge System at the John F. Kennedy Space Center Launch Complex 39.” RICHES of Central Florida accessed April 18, 2019, https://richesmi.cah.ucf.edu/omeka/items/show/6374.